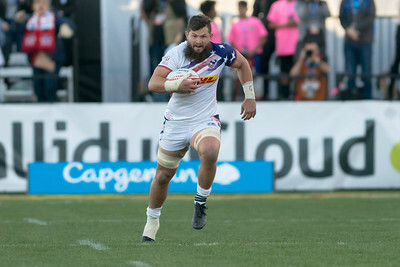 Brett Thompson has missed a lot of time with injuries over the last few years but he'll be back this weekend as the Eagles head to the Vancouver 7s. Thompson comes in alongside Nick Boyer. They replace Maka Unufe and Joe Schroeder who are both out with injuries. Other than that there aren't any changes to the team. Why would you change them? The team is coming off their second ever World Series win and played some of their best rugby of all time. It might be hard to replicate that in Vancouver but they have the tools to make it happen.